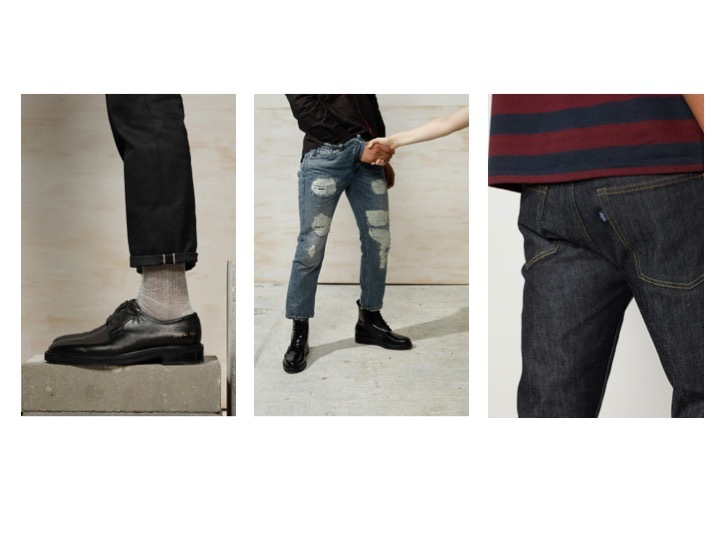 For the new season, Levi’s Made & Crafted has taken a number of staple pieces and injected 1970s-era punk flavor into the styles. In showcasing the intersection between the musical genre and the fashion world, we see various modern favorites being highlighted, such as solid as well as striped tees, tonal button-ups, dark denim and more. 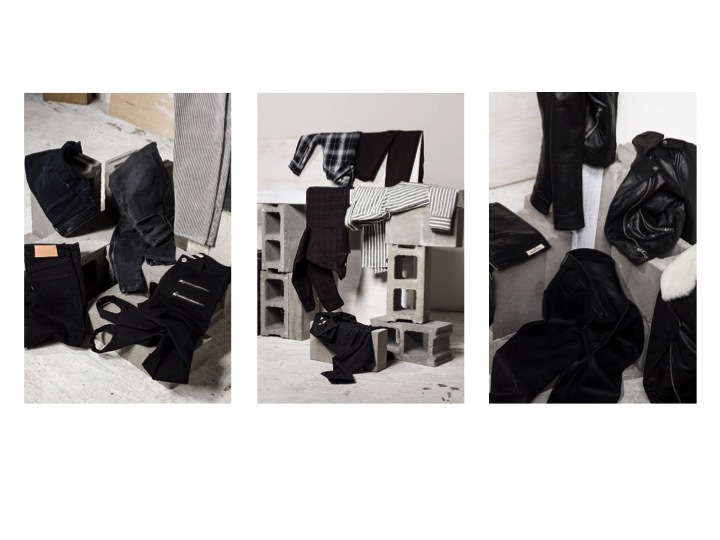 Per usual with Levi’s, quality materialization is a must, as to ensure your items age properly and in turn stand the test of time. Posted in HOME, menswear and tagged blogger, bluejeans, fallwintercollection, jeans, levi's, madeandcrafted, mensfashion, mensstyle, Menswear. Bookmark the permalink.